And now here's Part 2 of my Graphika Manila experience. There was a raffle after the talk and the prizes were really cool. This is me getting really excited while Jessica Walsh was signing my GM book! Haha! Finally a photo op with her! Too bad the picture is out of focus which disappointed me a bit because I might never see her again. She's just lovely. I mentioned in my first post that something about her made me love her even more. Wanna know why? It's because I saw in my friend's Instagram post that she stayed in the venue until everyone had the chance to get her autograph and have a picture taken with her. Photo op wih Koto and Shin of Devilrobots! That's my friend Tim at the far right. 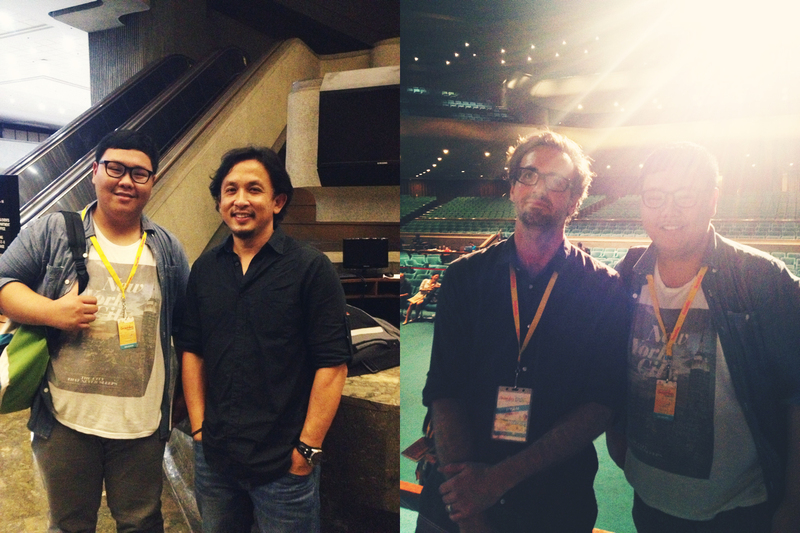 With Armand Serrano of Sony Pictures Animation and Ryan Honey of Buck. Of course, included in the event is the Graphika Manila kit. Below are the cool stuff that's included in the kit. The kit wouldn't be complete without the GM book. It has really nice illustrations and other inspirations inside that will surely keep you inspired and motivated. The Graphika Manila experience wouldn't be complete if you didn't get the speakers' autograph! 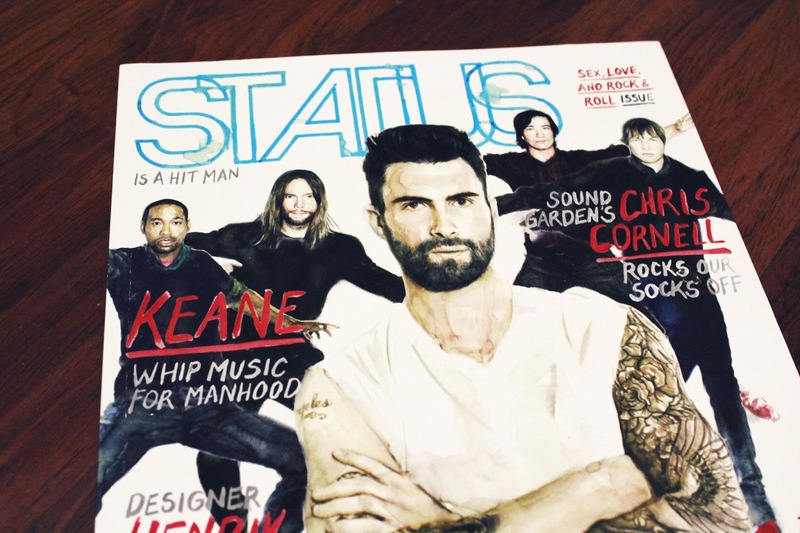 I'm also happy they included an issue of Status Magazine. And it has Maroon 5 on the cover! It's my very first issue and I might buy current issues from now on. There were really cool stickers inside too! It made me happier because they brought back the delegate pass! For me, they should include this every year because I feel legit wearing it (lol) and it makes the event more formal. What made me love the kit even more is that they included doodle books! This year's event kit is my most favorite. There were also print ads of event partners and sponsors. And that's it for the second part! Now that you've got the full Graphika Manila experience for this year, I hope this got you hyped up for next year's event. I cannot wait for Graphika Manila 2014! I hope to see you there! Click HERE for the first part of this post!